This is a meditation that focuses on the auditory aspect of walking. I do it all the time, because apparently I’m a weirdo! The next time you’re walking anywhere – inside or out – notice sounds. Notice the rise and fall of voices or the distant hum of traffic. You are deliberately shifting attention away from the inner world of thoughts and feelings towards the outer world of sound. Try not to get too caught up in identifying what’s making the sounds. You don’t need to know what you’re hearing, only that you’re hearing. When you get distracted by sights, sensations and thoughts, notice this for as long as you can, then move back into your walking mode. 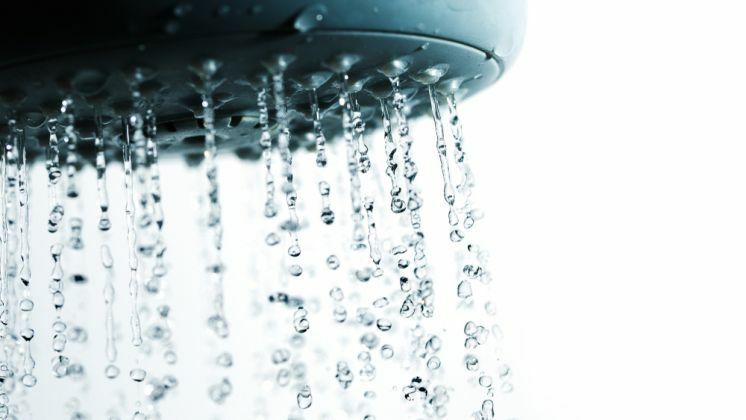 Next time you take a shower, shift your attention to the warm water flowing over your body. Can you experience the water as a massage? Zoom in on the little pressure changes and on the individual streams against your skin. Stay with exactly what’s happening; try not to get lost in a daydream. Now, this is already a good meditation, but I like to add an extra something to test my openness. I’ll start by noticing the receptiveness of my body to the warm water – pores open, body relaxed. Then I’ll switch the water to cold and see if I can maintain the same open attitude. Not bracing or rigid, but letting the cold flow into and through me. As with cold water, so with life. How long can you keep your composure? This is a form of equanimity training and it’s helpful for managing discomfort of all kind. Who the heck pays attention to brushing their teeth? Normally we’re on automatic pilot as we do this, grinding down our gums as we mentally rehearse our day. In this sense, tooth brushing is terra incognita. So see if you can slow the whole activity right down: squeezing the toothpaste, the first contact of the brush on your teeth, the rhythmic flexion of the bristles on your teeth. How much detail can you feel? How into it can you get? Empowering talents and businesses. That's what we live for. Let's connect, share, learn and grow together.